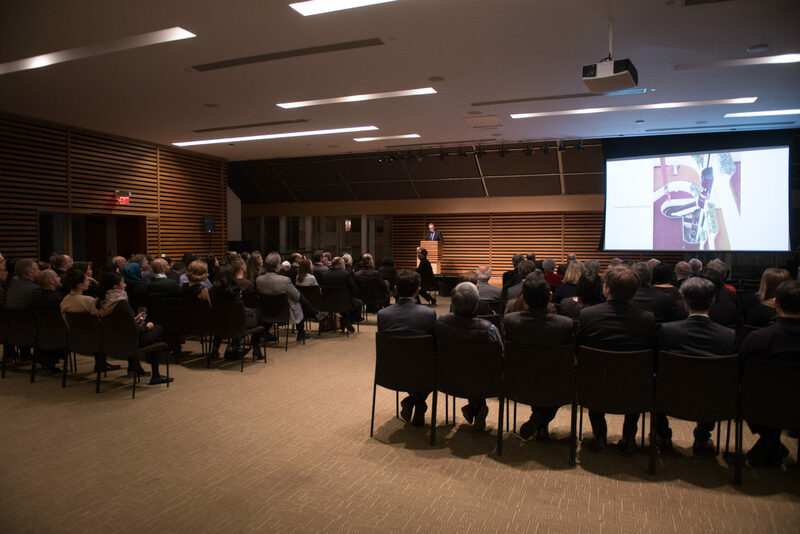 On Thursday November 24th, Moriyama & Teshima Architects held an event celebrating Ted Teshima’s Life in Architecture at the Toronto Reference Library. 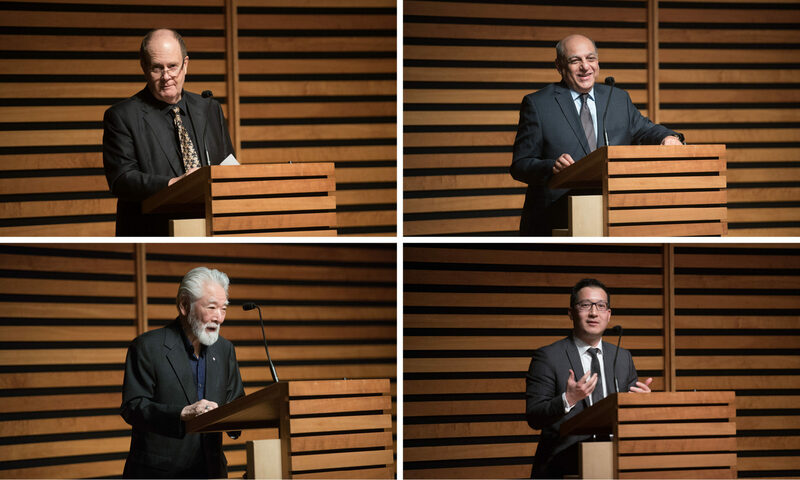 Tributes were given by Wallace Eley, Principal, Crossey Engineering; Zool Samji, Chairman, Imara Wynford Drive (Aga Khan Museum); Raymond Moriyama, Partner Emeritus, Moriyama & Teshima Architects; and Paul Teshima, CEO, Nudge. 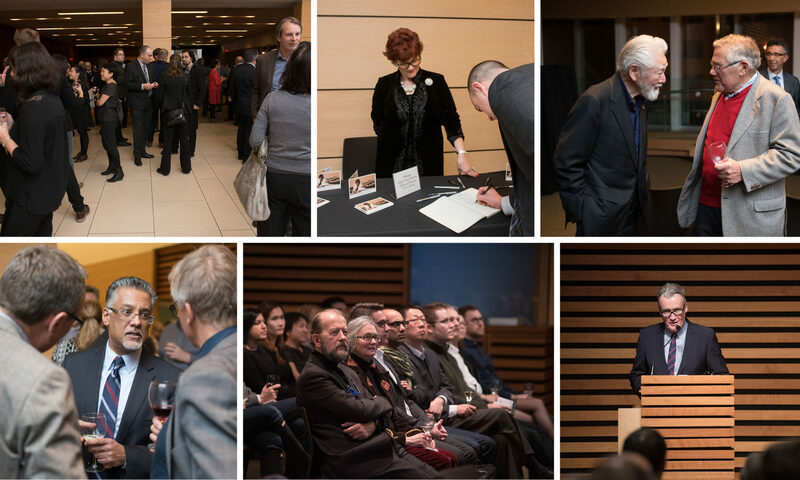 We would like to thank all those who attended this celebration. Ted’s leadership and defining contribution to the architecture community will never be forgotten.